It is SO hard to believe that I don’t have to order any more college text books! But if I did have to order, I would 100% order from Campus Book Rentals! If your a college kid and your paid for your own college.. then your poor like me! 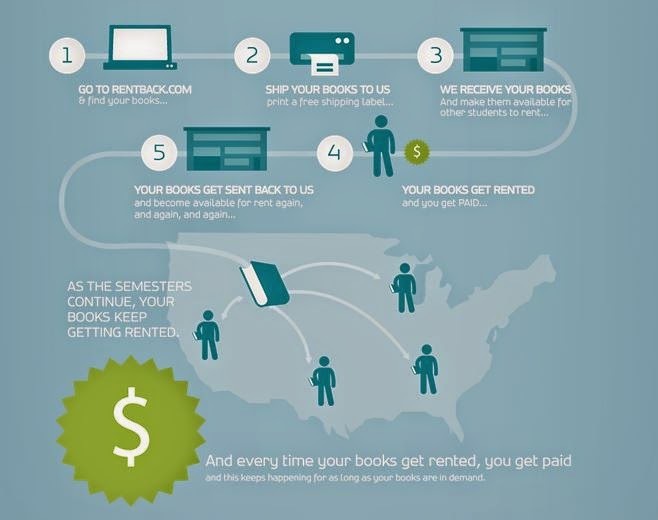 I loved renting all my books from Campus Book Rentals!! I would love to donate money to kids in need, but at the moment, I don’t have money, so why nut buy my textbooks from a company who helps kids in need? It is a win-win for everyone! !